Home » Suburban home VS urban apartment – which wins in the Big Apple? Are you planning to relocate to the Big Apple? If you do you will have to choose your new home. Depending on your wishes and needs, you may choose between the urban life where everything is at your fingertips and suburban lifestyle. If you are about to make such an important step in your life, consider our tips on choosing the best option for your future home. Suburban home vs urban apartment – find out which one wins in the Big Apple. While some people treasure big city life where cab drivers never sleep and the constant noise reminds that New York lives 24-7. Meanwhile, there are those who love free parking everywhere you go and to get away from the noise of the Big Apple. You should wonder about the benefits of living in the big city before you choose your next home. City life has many benefits you should consider in advance. To choose the option that suits you best look at the biggest benefits when comparing suburban home vs urban apartment in NY. Urban NYC apartments offer beautiful skyline views of the city. In the Big Apple, most people are used to live in small one-bedroom apartments. Those small apartments are cozy and intimate. However, that is not enough space for a family. After all, this living arrangement becomes a problem when you have a child on the way. On the other hand, when you realize that you have more things you know what to do with, the lack of space may cause you to spend more money and rent a storage unit for everything you have to store somewhere. Seasonal wardrobe, winter gear, holiday decorations and other items that take away your free space in a small NYC apartment. On the other hand, when considering living in a suburban home vs urban apartment, you will realize that you have more free space in a suburban home that you will ever need. A basement, the attic, and numerous closets give enough space to store all of your belongings without feeling that your space is overcrowded with items. Another important aspect you should consider when deciding between a suburban home and urban apartment is room for entertaining. In a house in the suburbs, you will have enough rooms for every family member and the additional space for guests. When buying a house in the New York City suburbs, consider that you will be able to choose homes that have multiple bathrooms. If one of the most important aspects of your home is free space, consider a house in the suburbs. When you decide to buy or rent a house in the suburbs, you will have more space to park your car also. 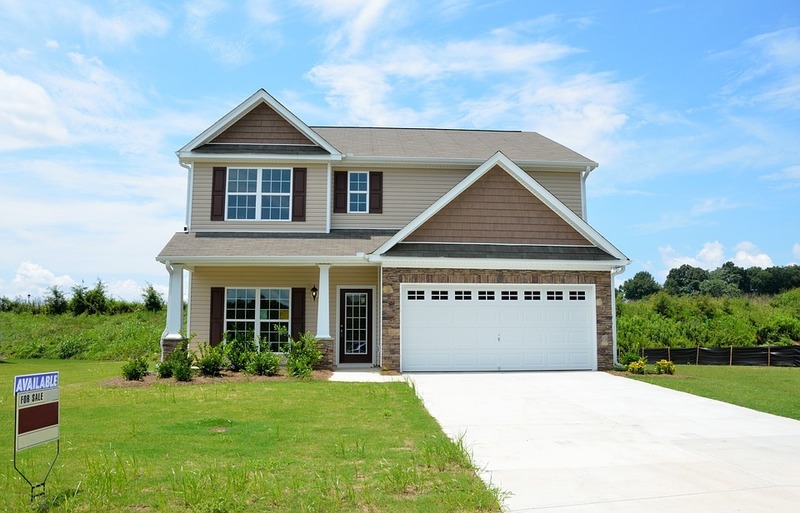 In most cases, you may choose a house with a two car garage. When living in a big city, your options are endless. You have numerous business opportunities, closeness to the best bars and clubs as well as the endless possibilities for food deliveries. If you live in a big city, you may already be used to having all of these options. For example, you can always visit one of the brunch spots in Manhattan if you feel like it. They may become a second nature and you may not be able to part with these possibilities. On the other hand, when choosing between a suburban home vs urban apartment, you should consider that most suburban neighborhoods don’t have deliveries at night. If it happens that you are hungry at 4 am, you might have to wait until the morning to go to the grocery store. One downside of life in the suburbs is having to drive and get your special treat or alcohol in the middle of the night. Your new home in the suburbs may come with a pool. Keep that in mind when choosing your next home. 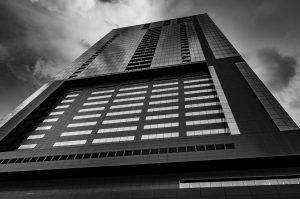 In case modern conveniences are something you are used to and it is very important to you, consider choosing between suburban home vs urban apartment, the urban apartment is a better option. New Yorkers say that one of the most difficult aspects of the big city life is transport. Sometimes it can be quite difficult to navigate the heavy New York City traffic in your car. If you have your own vehicle, you will spend money on parking and spend much time in your car during traffic jams. If that is your situation, you may consider choosing to buy a suburban home where you can park your car and avoid heavy traffic jams. On the other hand, if you are used to commuting to work, it won’t be hard getting used to urban city lifestyle without driving your car all the time. When choosing between suburban home vs urban apartment, you should also consider outdoor space for you and your family. If you decide on a suburban home, you may have a big backyard. There is always a possibility your new home may come with a pool. However, urban apartment in the Big Apple may not have that luxury. Most New Yorkers consider themselves lucky if they have a balcony in the city. You should consider that New York City skyline is a breathtaking view no matter where you are located. Before moving to NYC make sure to consider difficult traffic if you have a car. 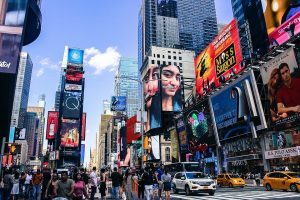 How to move to Big Apple? Whether you choose suburban home vs urban apartment, you will have to move your belongings to a new location. This process can be quite hard without professional movers assistance. When moving to an urban apartment, make sure to call local movers NYC and organize your relocation in advance. Professional movers in your area will know how to organize everything and transport your belongings without much difficulty. In the big city, movers are essential when moving your home. Quality movers have years of experience moving heavy and bulky items throughout the city without much difficulty. Professional movers should take care of items like your expensive piano or a pool table. In case you need to transport items of high value, consider hiring quality piano movers NYC. They have necessary professional equipment and tools to transport your pool table without any damage. 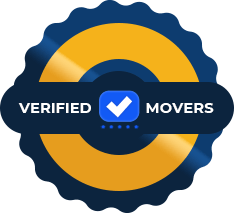 After you decide between suburban home vs urban apartment, make sure to find reliable and reputable movers to transport your belongings and help you relocate with ease.